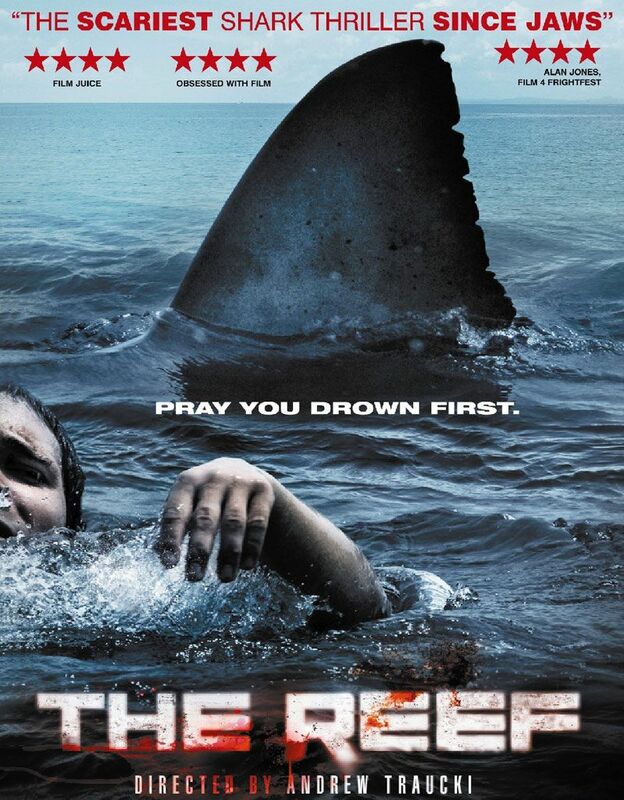 We wrap up our month of summer horror with another shark film. Very reminiscent of 2003 survival horror film Open Water, The Reef gives us a few more characters and a slightly different situation. It’s even also based on a true story. This entry was posted in and tagged Horror, podcast, shark. Bookmark the permalink.